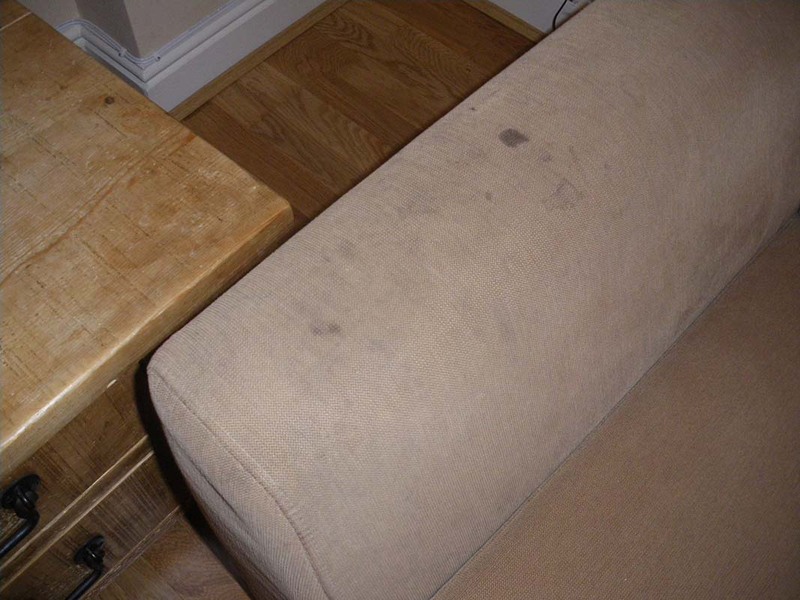 Upholstery suffers a large amount of wear and tear, and is also prone to spillages and accidents. 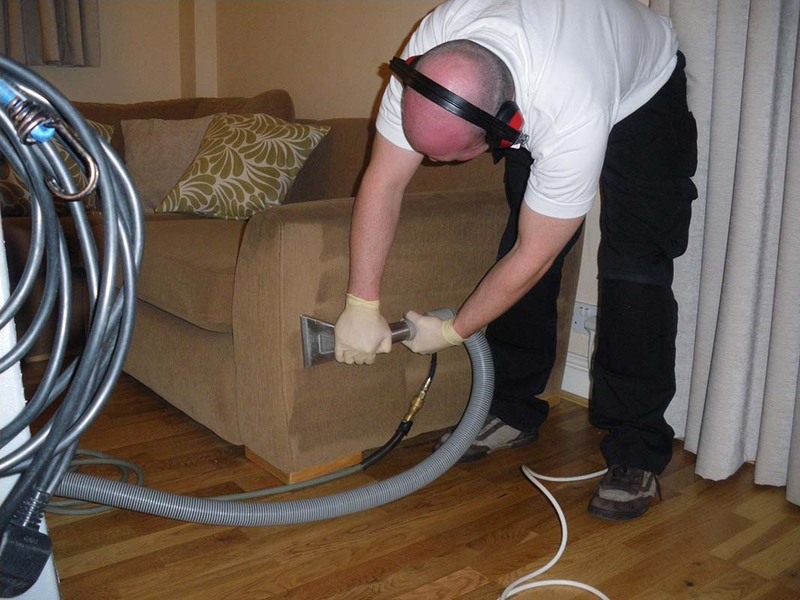 Our cleaning systems (wet or dry) remove dirt and breathe new life & colour into your upholstery. 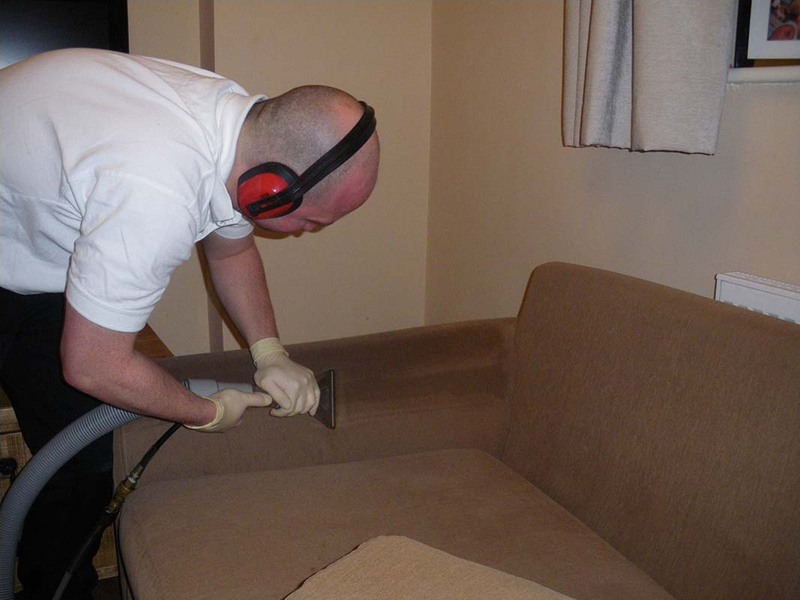 Certain upholstery fabrics are more delicate than others, and we will carry out a spot test to identify any potential colour loss or shrinkage that may occur. 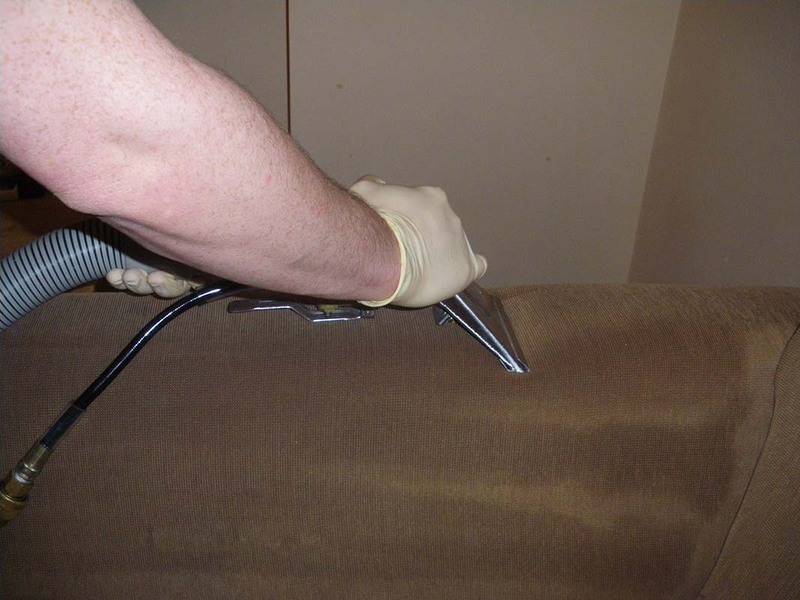 The fabric type of your sofa will determine the cleaning method we use. 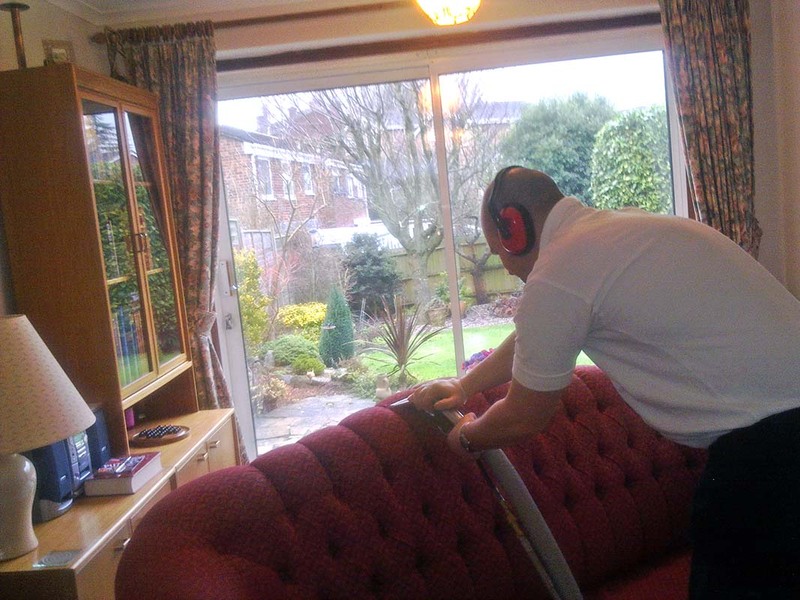 Most upholstery is quite straightforward to clean, particularly if it is a manmade fabric such as dralon. If this is the case we will use our hot water extraction or wet cleaning process. However on more delicate fabrics such as silk, viscose rayon, velvet or chintz we would adopt our safe water based (not solvent based) dry cleaning method, which doesn’t harm the fabic or take the colour out of it. 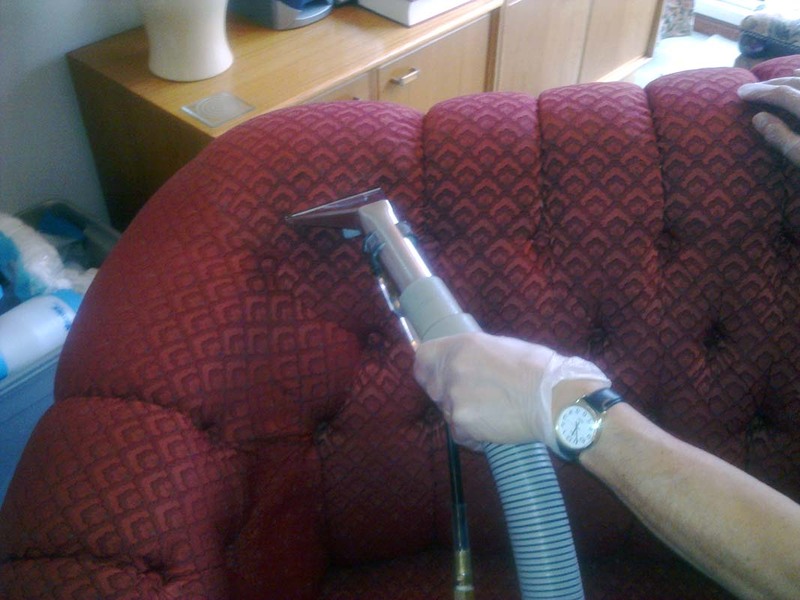 We also offer a cleaning service for leather upholstery.